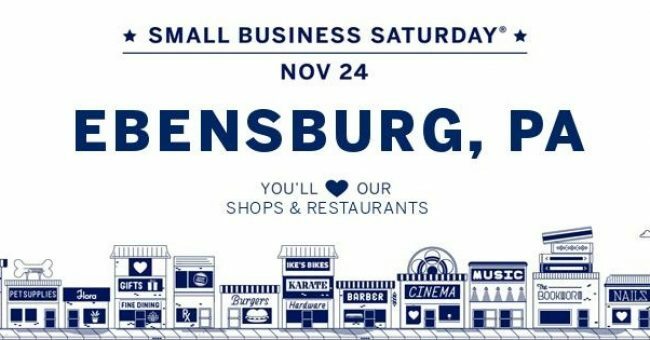 Welcome to the Ebensburg Main Street Partnership website! 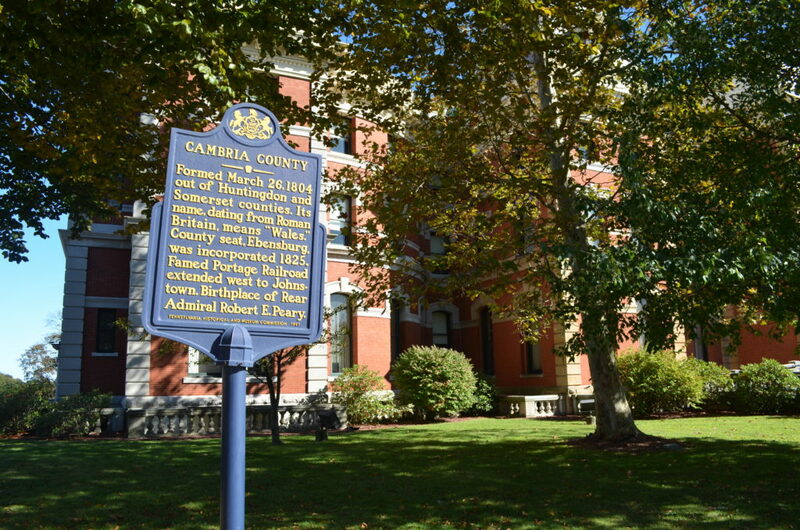 The Ebensburg Main Street Partnership is an eleven-member board, appointed by Council, that works to improve the economic vitality of Ebensburg’s business community. To this end, the Partnership and Community Development Director develop programs designed to recruit new businesses, retain those established, and encourage reinvestment within the commercial district. They are also responsible for coordinating many of Ebensburg’s special events. Thank you for visiting our site and make sure to stop back for your updated community information! 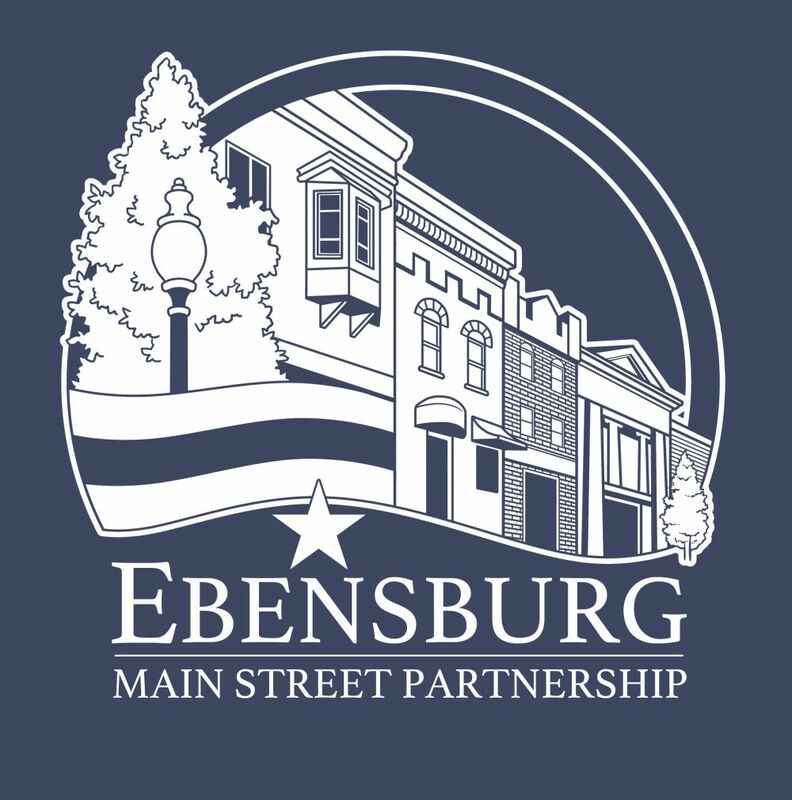 Ebensburg Main Street Partnership is a nationally accredited Main Street Program through Main Street America.